Perth councilors are considering twin applications to deliver up to 4,500 homes within the Almond Valley and Bertha Park areas of the city. 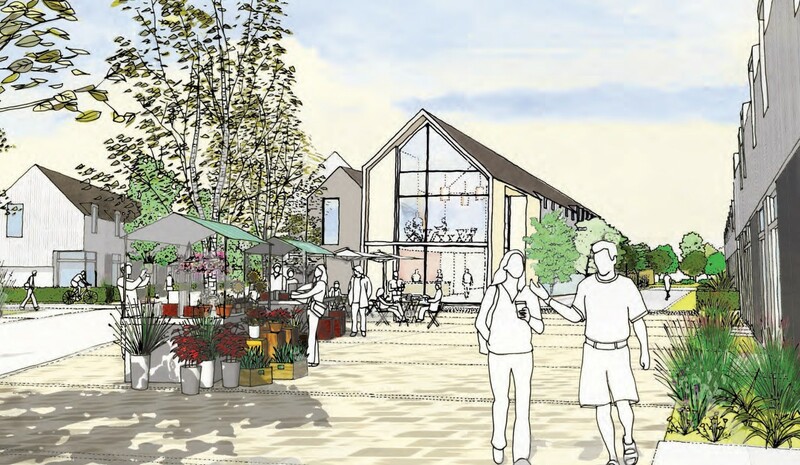 Springfield Properties are behind the larger Bertha Park project which will account for some 3,000 homes in addition to a business park, two primary schools and a secondary. Should the project earn a nod work could get underway by 2017. 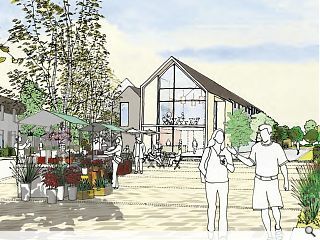 Separate plans by the Pilkington Trust are also under consideration for a complementary project at Almond Valley Village to the west. In a report to councilors Perth & Kinross development quality manager Nick Brian noted: “Due to topographical, landscape and infrastructure constraints it was considered that the best and most sustainable location was around west/north-west Perth due to its proximity to Perth city centre, Inveralmond Industrial Estate and the A9 trunk road. Both schemes are being pushed on the basis of projections which indicate that Perth’s population could grow by as much as 24 per cent by 2037.